Discussion in 'Gaming (Software and Graphics Cards)' started by Ultra Male, Sep 10, 2018.
j95, hmscott, Vistar Shook and 3 others like this. Bro @Phoenix (+rep) I see yoo are ready for the barbeque party. When will you test it and post results? 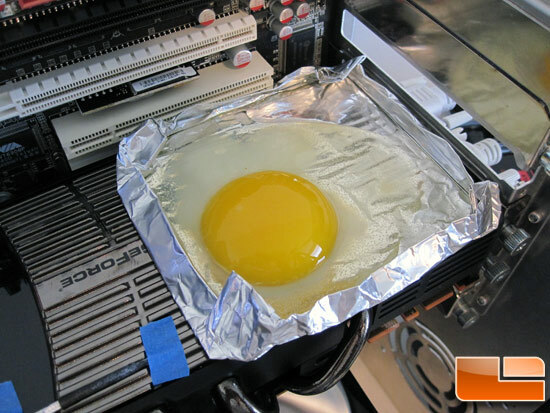 Nvidia GeForce 399.24 WHQL driver as released by NVIDIA. The drivers have optimizations for Shadow of the Tomb Raider, Call of Duty: Black Ops 4 Blackout open beta, and Assetto Corsa Competizione early access . j95, Vasudev, Arrrrbol and 2 others like this. Seriously wonder who is still using Core 2 based machines these days. Vasudev, Arrrrbol and Papusan like this. It just goes to show the sheer disparity of hardware variances they need to support. It's a miracle at all that Windows and all the various 3rd party drivers work as well as they do. shadow of the tomb raider runs like arse on this driver....getting stutters and crashing. so i might try the previous driver. Can you enable RTX on gtx 1070? My understanding is that it can be done through drivers "if Nvidia wants to" but that would be software emulated because you won't have the dedicated compute units for that. @j95 I'm trying out new Dev release 399.28? Did you notice any issues? I feel latest intel driver solved Optimus stuttering issue on v1803. steberg, Vasudev, jaybee83 and 1 other person like this. 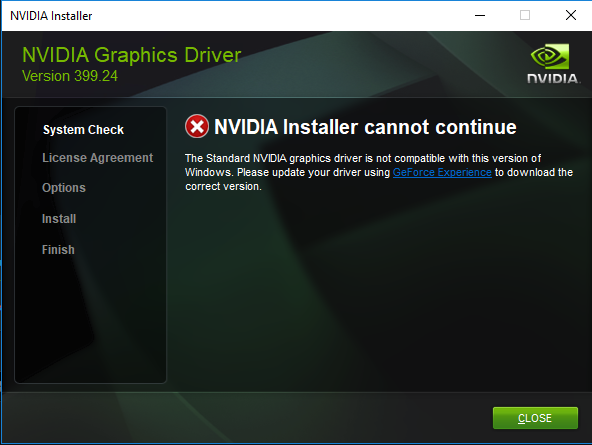 How to install nVIDIA Graphics Driver in Linux?